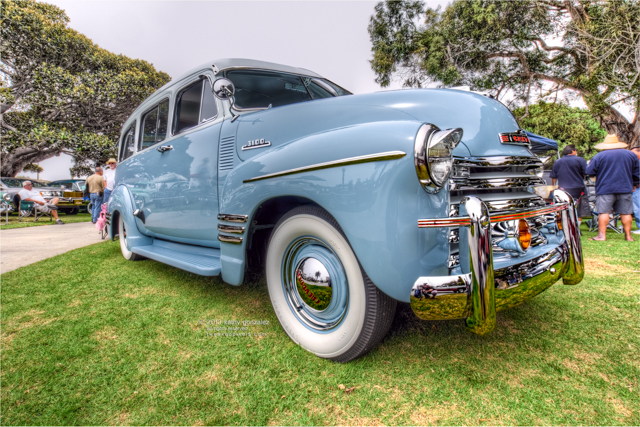 saw this one at the legends show at point fermin. the owner wasn't around, but a guy who said he did the restoration on it was there. said it only took about seven or eight months to fully rework it, since the owner had the cash to get it done quickly. otherwise, he said it typically takes several years. he did a pretty good job, i think. guess money changes everything, no?